Make your (automatic) releasing to Maven Central from Travis (and not only) more reliable thanks to the explicit staging repository creation feature set implemented at the edge of 2018 and 2019. If you are only interested in getting information how to make your artifacts releasing more reliable from Travis, move forward to the another section. Automatic artifacts releasing (using a staging repository and its promotion) from Gradle to Maven Central has been always tricky. The Nexus REST API related to those operations is very poorly documented. In addition, Gradle doesn’t natively support uploading artifacts to a dedicated staging repository even if it was already created explicitly. In the result a heuristic to determine which repository contains just uploaded artifacts has to be used, what brings some serious limitations. The apogee of the problems was to have Travis changes its architecture to more stateless in the late autumn of 2018. It caused the upload requests for particular artifacts to be routed via machines with different IP addresses, which resulted in multiple stating repositories created for a single gradle uploadArchives or gradle publish calls. That made automatic artifact releasing with Gradle from Travis completely broken. Up until now. Two good things happened at the edge of the years. The first was the appearance of the new nexus-publish plugin by Marc Philipp. It creates an explicit staging repository using the Nexus API and enhance the Gradle publish task to use that repository. The second thing was an enhancement in my gradle-nexus-staging plugin which started to allow setting the staging repository ID which should be used during the release operation. 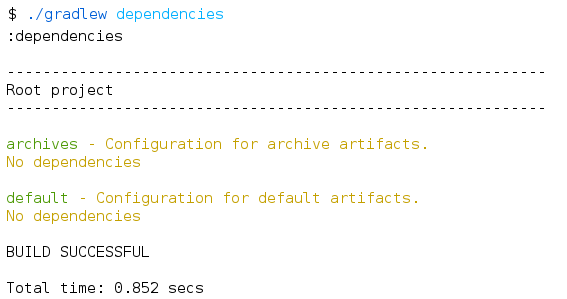 That leaded to improve the reliability of releasing to Maven Central using Gradle. Instead of relying on a heuristic to determine which repository should be used for release, the new staging repository is explicitly created. The artifacts are uploaded directly to it, it is closed and releasing. Thanks to that, everything works smother and it more error-proof. In addition, there is no problem with parallel releasing of different projects belonging to the same staging profile and it finally works properly back again with Travis. 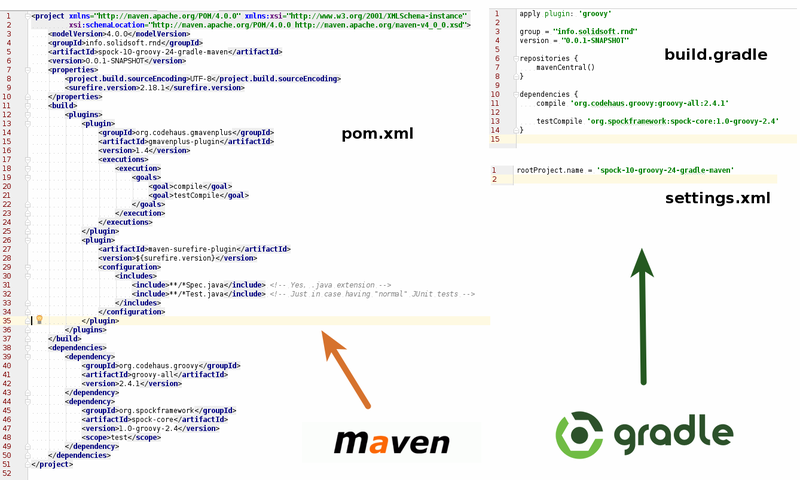 This post assumes you have already configured uploading your artifacts to Maven Central (aka The Central Repository) using the maven-publish plugin. 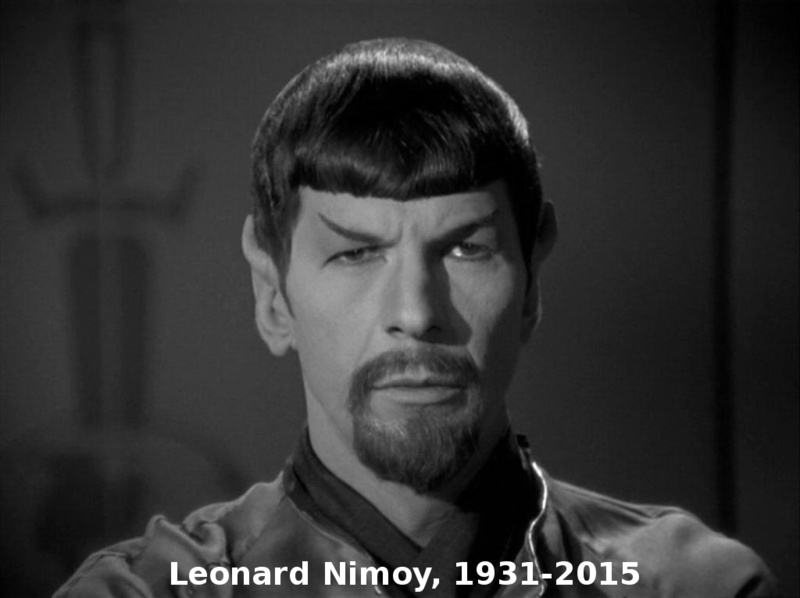 If not you may consult this link. This configuration will make your deployment and releasing more reliable without a need to do any manual operations in Nexus UI. Do you expect much more code (configuration) to write? Everything is hidden in the plugins which leverage each other. Just please remember to use nexus-staging 0.20.0+ and nexus-publish 0.2.0+. Instead of publish there is the publishToNexus task used which sets the staging repository ID and closeAndReleaseRepository which closes and releases that one particular repository. After a few minutes your artifacts should be available in Maven Central. Important. 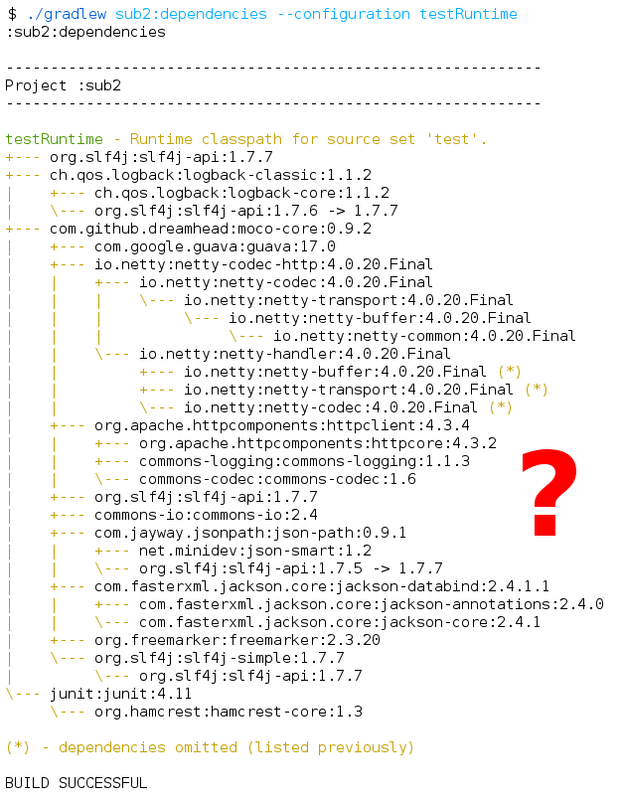 Bear in mind that publishToNexus and closeAndReleaseRepository has to be used in one Gradle execution to be able to leverage explicitly created staging repository. 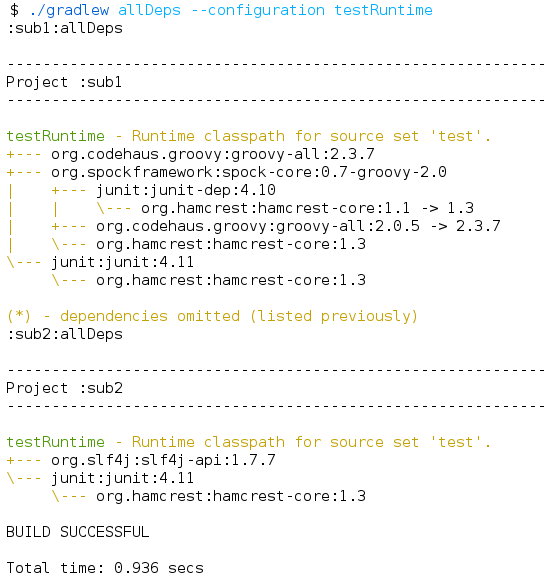 Gradle is a very nice build tool where (almost) the sky is the limit. Unfortunately, there are still some long lasting issues which require using some hacks or writing custom plugins to overcome them. The promising is that with every release they are slowly fixed/implemented. To solve that particular problem a bottom-up work was required to bring releasing back for Travis and more reliable in general. Please note. The presented approach works pretty well for using the (recently improved) publishing plugin. If you still use the old maven plugin (having the uploadArchives task instead of publish one) you need to migrate and/or put your comment in the corresponding issue. The lead photo based on the Siala‘s work published in Pixabay, Pixabay License. Have you ever experienced the “Could not find property X on plugin extension Y” error with a freshly cloned GitHub project you wanted to contribute to? Missing username, password or token to a service you may have never heard of? It usually happens when you try to do anything (like just build a project) not only when a given plugin (like an online code coverage tool) is used. I didn’t like to have to modify my environment to just provide a small fix to another open source project. It was annoying me and I wanted to change it. Starting with Gradle 2.13 it became possible. However, let’s start with the reasons (if you are interested only in the solution please move forward to the last 2 paragraphs). Why do I get “Could not find property…”? A problem occurred evaluating root project 'another-nice-open-source-project'. > Could not find property 'bintrayKey' on com.jfrog.bintray.gradle.BintrayExtension_Decorated@2ecc563. The result is that project.getProperty(), not to mentioned explicit assignment, just throws exception when a particular property is not found. The bad is that the code is executed in the configuration phrase. For that reason the execution of every task, even not related to that particular plugin (like gw tasks or gw wrapper) fails miserably. It doesn’t look good very compact. As an another option a dummy placeholder could be kept in project configuration, but starting with Gradle 2.13 there is a better way to cope with that. Some people could say that Optional could be better as a returned value, but this is an API and Gradle supports Java older than 8. For me findProperty is a method I’ve been very often looking for in Gradle. I regret that it took me over the year to make this pull request. Gradle 2.13 has been just released and version upgrades across projects will be performed gradually. It can take some time, but every project migrating to 2.13 will be able to simplify its configuration making the “Could not find property X on plugin Y” error message a remembrance of the past (of course unless you really need to configure particular plugin to use it :) ).